New at the GuitarBuild Shop a gift certificate with a value of €25,- Nice to give even more fun to get! New at the GuitarBuild Shop a gift certificate with a value of €50,- Nice to give even more fun to get! Learn to make your own guitar with our guitar making courses of 2.5 hrs.! Guitar making course 4 hrs. Learn to make your own guitar with our guitar making courses of 4 hrs.! Learn to make your own guitar with our guitar making course Non-Stop! 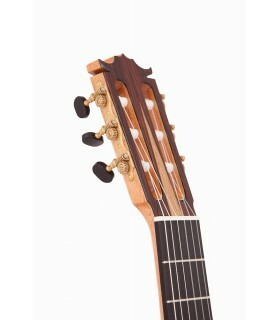 Dé online shop voor gitaarbouwers! Handgemaakte router base voor de Dremel. Zorgvuldig uitgesneden met CNC laser cutter. Japanse dubbelzijdige topkam vijlen voor gitaar of andere instrumenten. Verkrijgbaar in verschillende maten. Nitro Cellulose lak in een spuitbus 500 ml. Metal truss rod 590 mm double action. 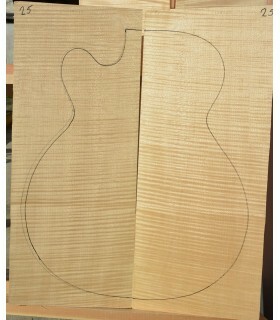 It's possible to sand the back and sides set to the desired thickness. Hosco Japanese mini saw Very handy for sawing of the tips of the braces. Steel wool 0000 Extra fine 100gr. back and sides set 10. Wood for making your own flamenco cajon. Sapele mahogany soprano ukulele pack. 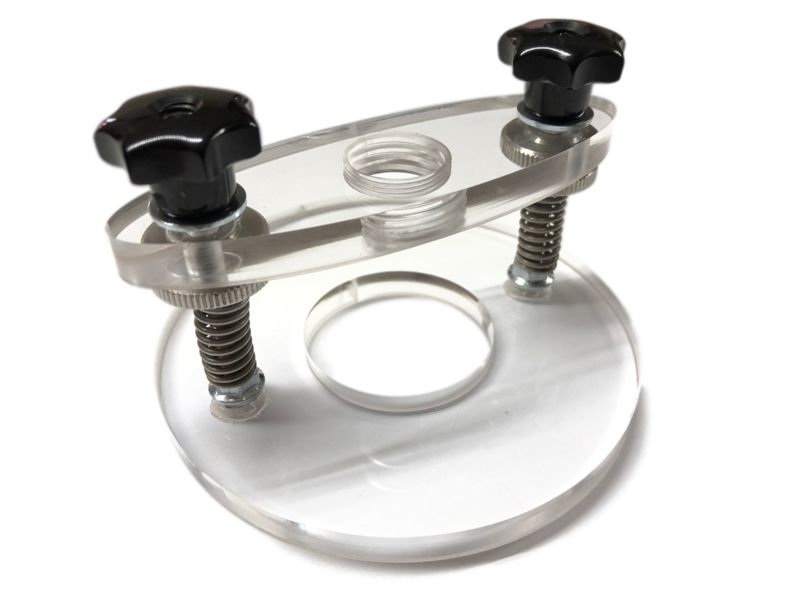 The set consists out of a back plate, front plate and 2 sides book matched. Ukulele friction machine heads in black and chrome. Ukulele friction machine heads in white and chrome. The address for tone wood and kits for every luthier. For accessories and maintenance products you've come to the right place. We provide the right temperature and humidity for all our wood.